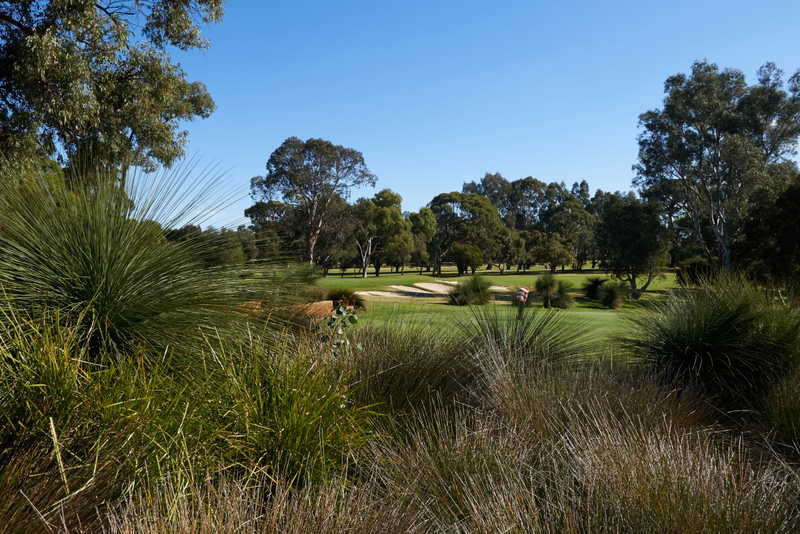 The course measures 6,234 metres (Par 72) with a USGA Scratch Rating of 73 and is consistently ranked in Austalia’s top 100 courses, with a current ranking of 65 according to Golf Digest Magazine. 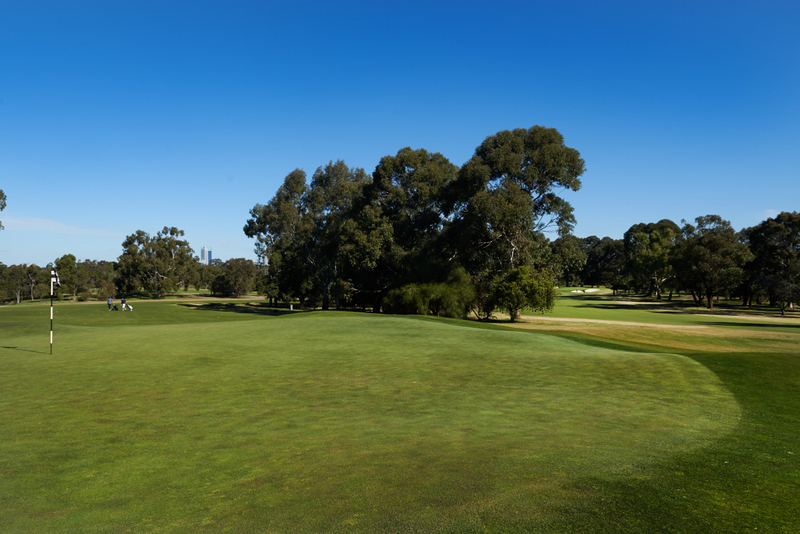 The course is set on 79 hecatres (173 acres) and is set in original and natural bushland, with the skyline of Perth city seen from a number of fairways. 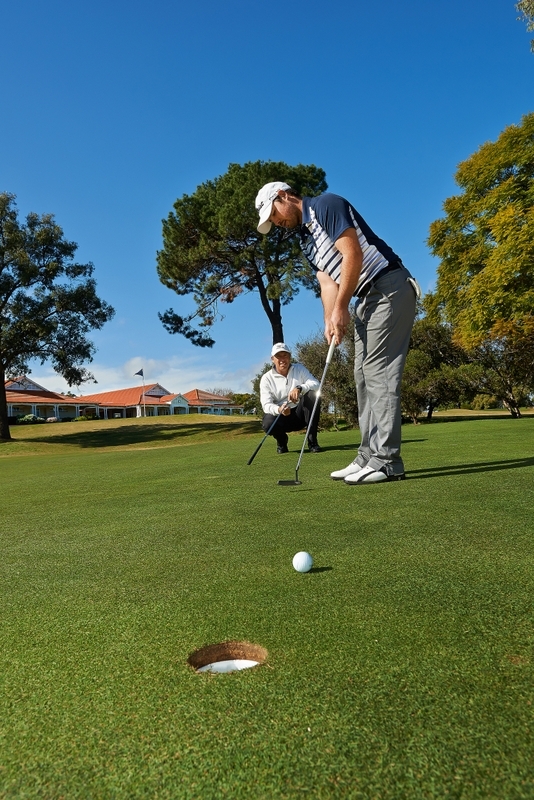 The course is easy to walk and offers a fair challenge for golfers of all abilities. 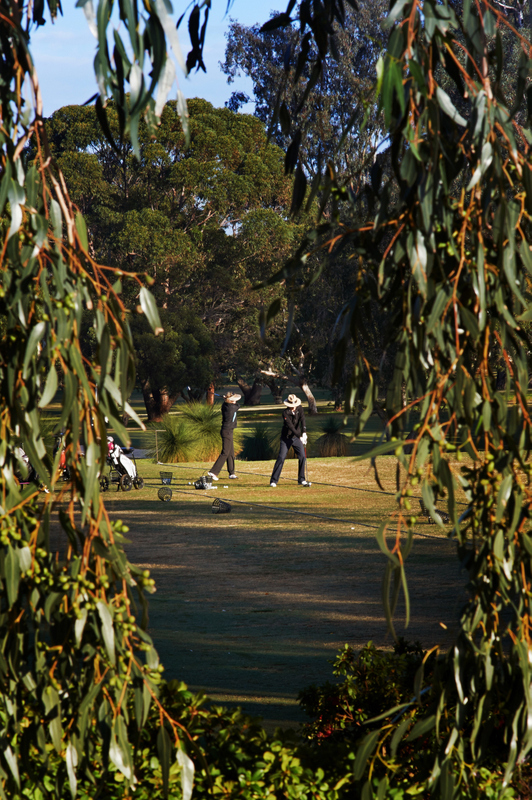 Since its formation in 1928, the Club and has hosted numerous State and National Amateur golf events and hosted the Western Australian Open Championships in 2013 and 2018. 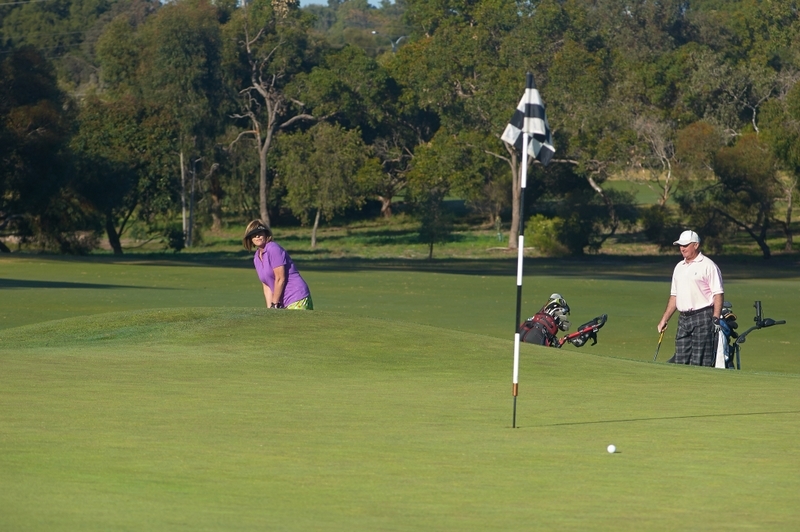 Membership at Mount Lawley provided opportunities to play regular competition golf as well as casual rounds throughout the week. 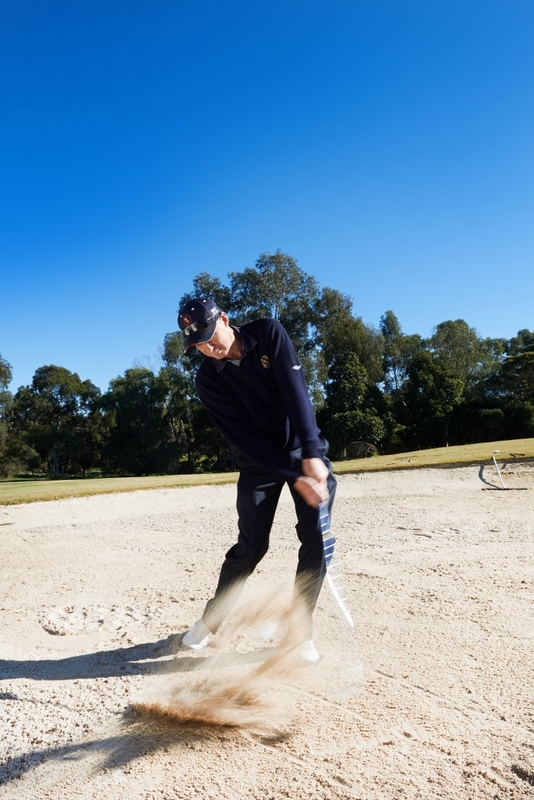 There is something for everyone from the most competitive golfer to the social player. 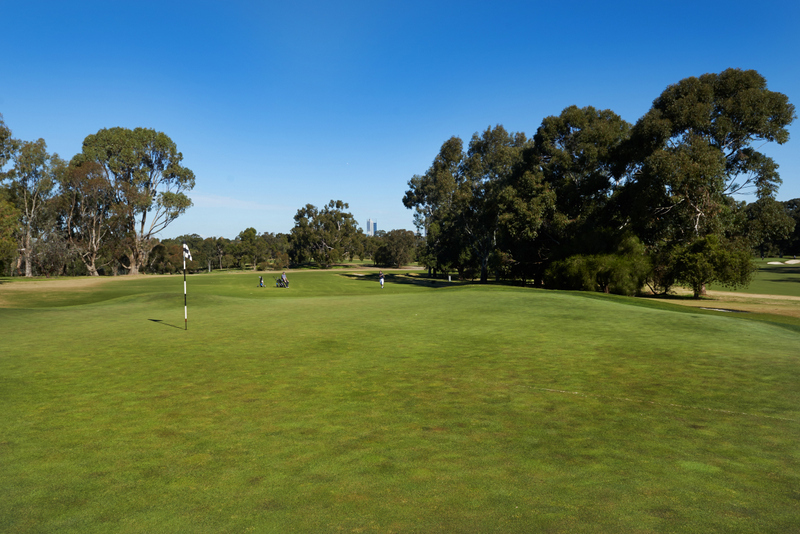 Mount Lawley’s practice fairway offers a large teeing area, with multiple target greens, whilst a large designated practice chipping green, putting green and practice bunkers are also available to fine-tune your short game. 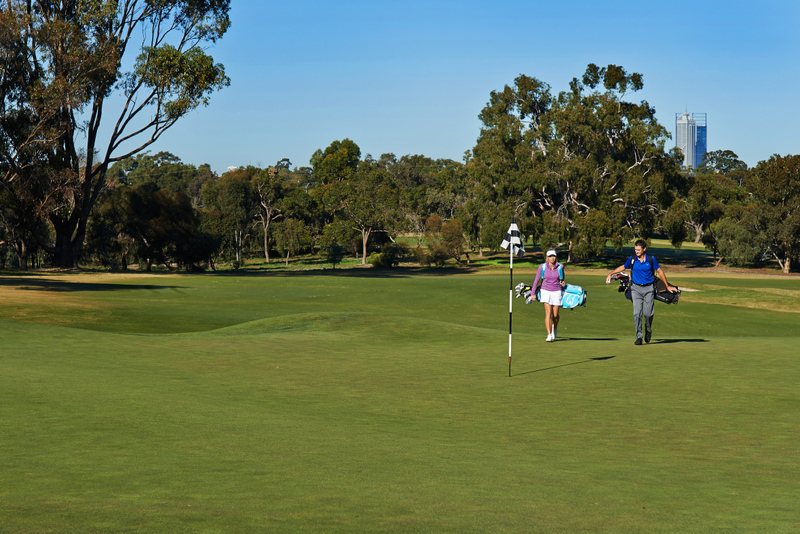 Members enjoy reciprocal playing and visiting rights at several of Australia’s premier courses including Huntingdale, Woodlands, Newcastle, The Grange, Indooroopilly to name a few. 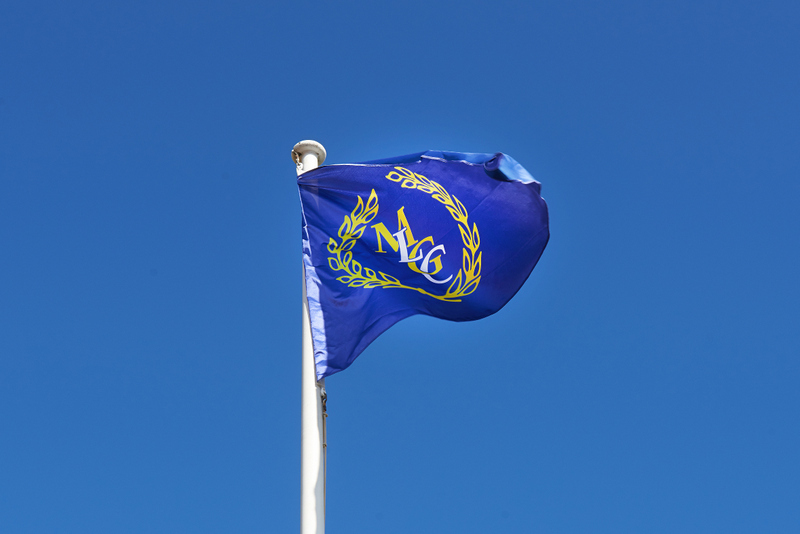 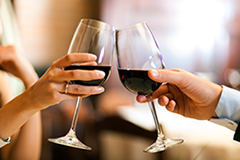 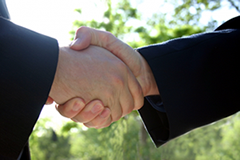 Reciprocal relationships are also established with clubs in New Zealand, the United Kingdom, Thailand, and the United States. 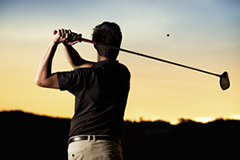 Our well-appointed locker rooms provide storage and full showering facilities. 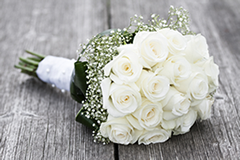 Complimentary bathroom essentials are supplied to all members and guests. 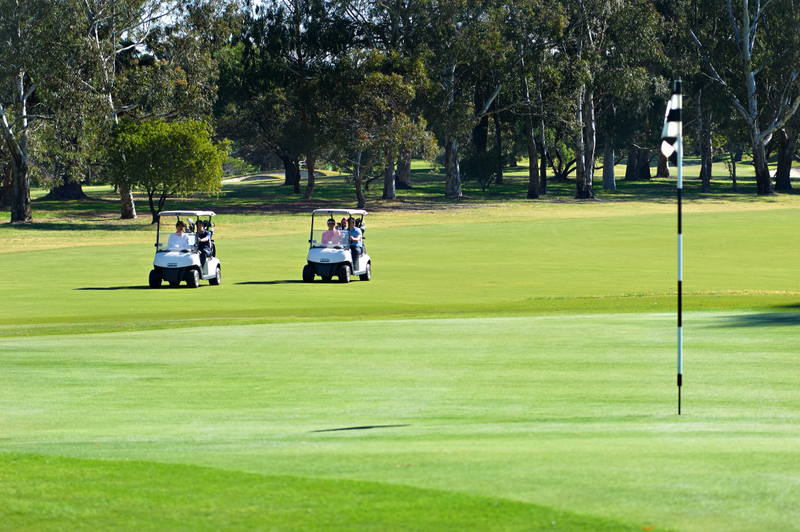 Our buggy storage area was expanded in 2010 and provides storage space for in excess of 450 members clubs and buggies. 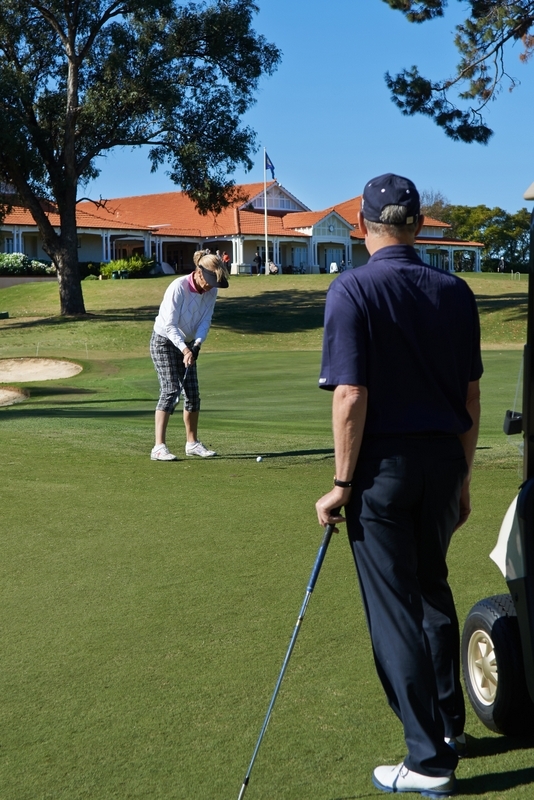 Mount Lawley enjoys a great camaraderie amongst its members, which is fostered not just out on the course but back in the clubhouse, through a variety of events including weekly presentations. 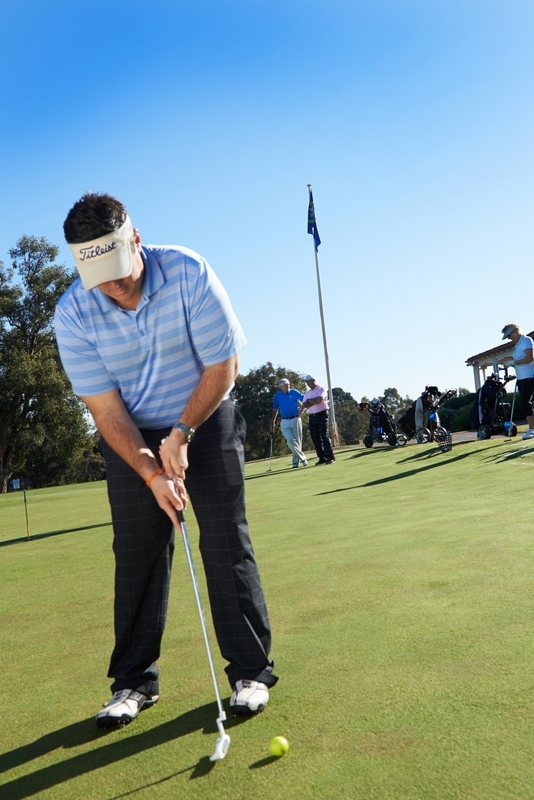 Mount Lawley’s highly qualified and experienced Professional staff offer private tuition, while our tuition programme also features regular group clinics for members. 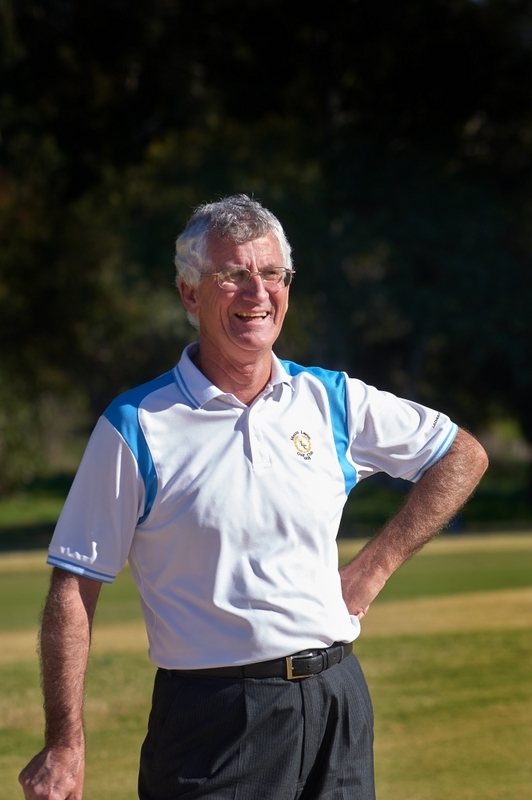 We have an outstanding junior golf development programme to introduce and encourage children to learn to play golf and our Ladies and Men’s Clinic program is designed to help women and men learn to play golf in a relaxed atmosphere with a view to joining the club. 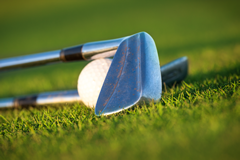 A wide range of equipment and apparel is stocked in the golf shop and the Professionals are authorised club fitters for several leading brands. 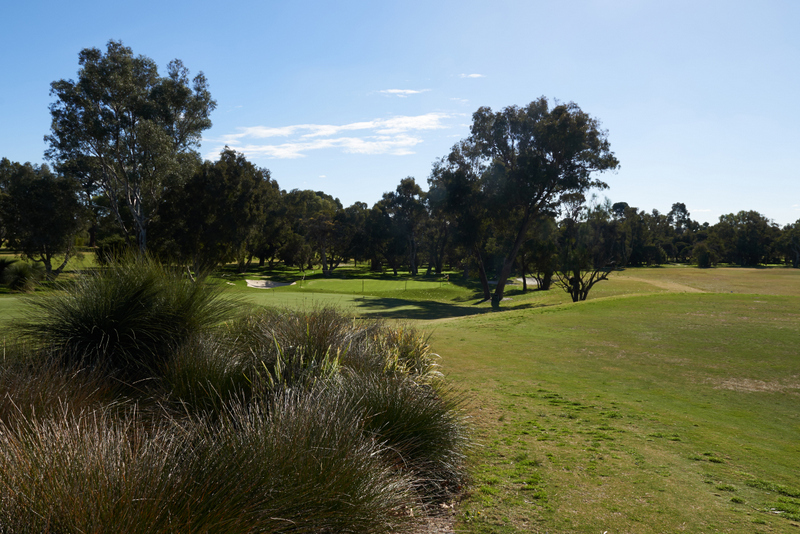 Mount Lawley is much more than a venue to play an enjoyable but challenging round of golf, it is a wonderful place to entertain family and friends.